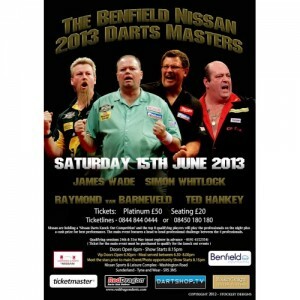 Four of the biggest names in professional darts will be on show at the Benfield Nissan Darts Masters in Sunderland in June 2013. The stars, including five-time World Champion Raymond van Barneveld, will compete at the Nissan Sports and Leisure complex on 15 June. Dutch legend ‘Barney’ will be joined by Australian ace and European Champion Simon Whitlock, double World Champion Ted Hankey and James Wade, winner of seven major titles. They will battle it out, alongside local qualifiers, in the type of thrilling tournament as seen on TV as high quality darts heads to Sunderland. 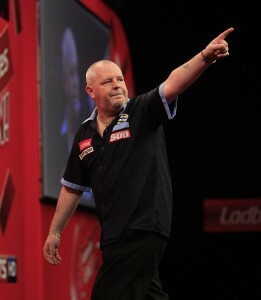 “This should be a great night,” said van Barneveld. “I have played in the Premier League in nearby Newcastle and I know that fans up there are very passionate about their darts. “I’m sure there will be some good players from the local area, who will give us a run for our money. THE McCoy’s Premier League Darts will feature TEN players in 2013 under a new format which was announced on Wednesday evening, with Michael van Gerwen, Wes Newton and Robert Thornton to make their debuts in the tournament. A radical change will see the field expanded from eight players to feature ten stars this year as they compete across 15 nights in the UK and Ireland’s biggest arenas. The ten players will face each other once over the opening nine weeks of the tournament, over the best of 12 legs, before the bottom two players in the league table are relegated following the ninth league night in Brighton. The remaining eight players will then face each other again over the remaining five league nights before the top four progress to the Play-Offs at The O2 in London on May 16. Reigning McCoy’s Premier League Darts champion Phil Taylor – who won the Ladbrokes World Darts Championship on Tuesday – will head the field of ten players, alongside 2009 winner James Wade and 2011 champion Gary Anderson. They are joined by established Premier League stars Adrian Lewis, Simon Whitlock and Raymond van Barneveld, while Andy Hamilton retains his place in the tournament following an impressive debut season in 2012. 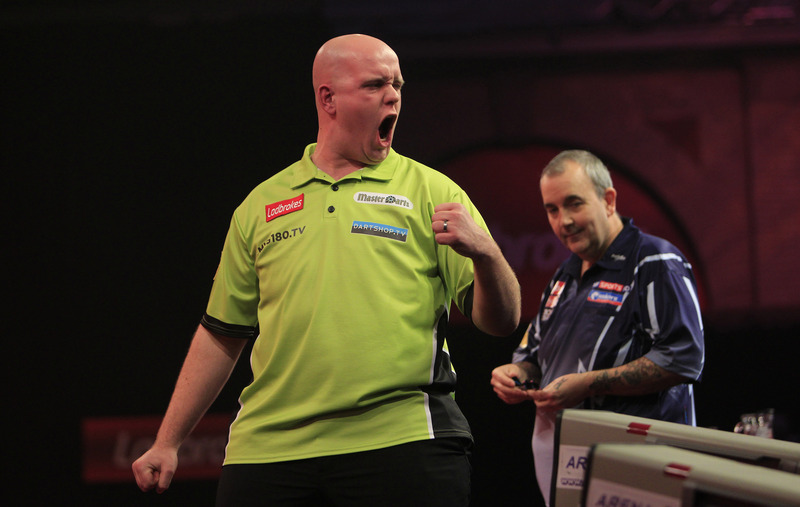 World Grand Prix champion Michael van Gerwen, who has risen to fourth in the PDC Order of Merit following his run to the World Championship final, will make his McCoy’s Premier League Darts debut this season alongside two other new faces, Wes Newton and Robert Thornton. Newton’s status amongst the world’s elite was confirmed when he reached September’s European Championship final, while Scottish star Thornton claimed the UK Open title in June with a thrilling victory over Taylor in Bolton. “This new format for the McCoy’s Premier League Darts is going to take the tournament to a whole new level,” said PDC Chairman Barry Hearn. “Fans across the UK and Ireland will experience five spectacular matches on each night, and all ten players have earned their spots with their achievements over the last 12 months. The McCoy’s Premier League Darts, screened live on Sky Sports HD, will begin on Thursday February 7 at the Odyssey Arena in Belfast before travelling to Aberdeen, Bournemouth, Exeter, Nottingham, Manchester, Cardiff, Glasgow and Brighton for the first phase of the event. The final five league nights will be held in Sheffield, Dublin, Birmingham, Liverpool and Newcastle before the top four players progress to the Play-Offs at The O2 in London on May 16.